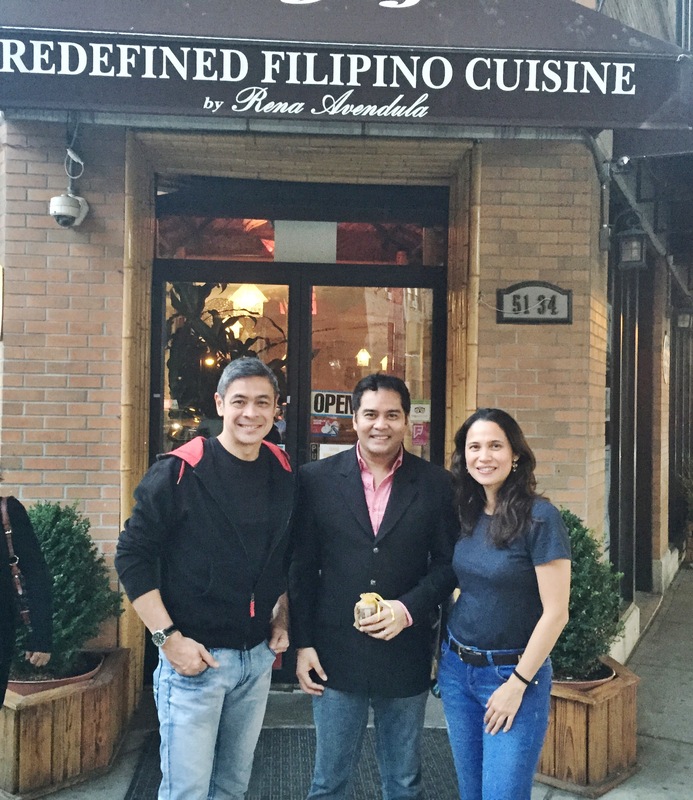 In a previous blog entry, I shared about having dined in Payag Restaurant located at Queens in New York. We were quite blessed to have taken a remembrance with John Arcilla who was there that evening to celebrate with friends. 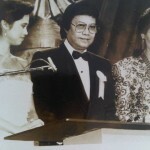 And then I recall him inviting us for a movie he is starring in called, Heneral Luna at theAsian American International Film Festival that same night we were there. He said it was a small film that he was happy to share with us. Gee, we had failed to watch it then because we had already made plans but Anthony made sure that he brought my son, Benjamin to see the movie here in Manila. The movie house was packed and the only seats available were far from each other so they ended up sitting away from each other. Admittedly, Benjamin struggled to understand the movie because it was in Tagalog and it didn’t help that his translator was not within reach. 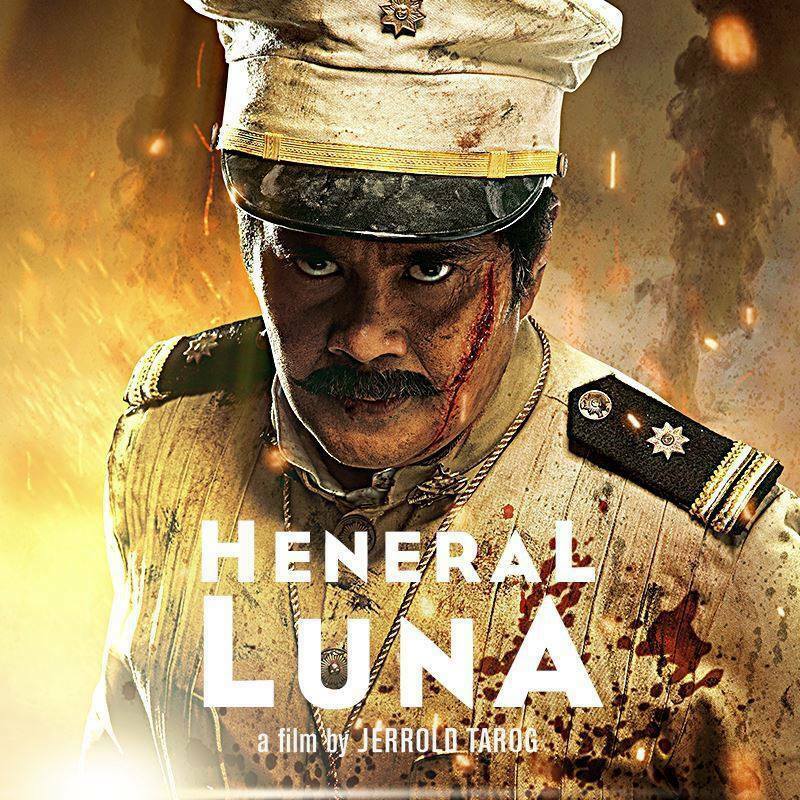 He managed somehow to get the gist and Anthony couldn’t get over the whole plot how the Heneral Luna came to life and was perfectly portrayed by John Arcilla. Kudos and well done as Anthony had so much praises for the movie! But wait, I haven’t seen the movie yet and I heard that it would be pulled out of theatres already? Please hold on. 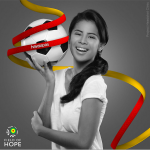 We need to keep this film showing until our youth gets a glimpse of who we are as Filipinos and we need them to have a taste of what it was like back then. We need their history to come alive at a time like now when so much about our past is just a memory from having browsed through it in class and then memorised only for an exam. We need a revolution in our hearts to help all of us, most especially the young to instigate change because we are more than what we have become. There’s more- we need to rally for this to win the Oscars! Is there a chance this could happen? Maybe and maybe not. We have already won having been a finalist for it. I want to see it . Keep it showing and keep the revolution growing. 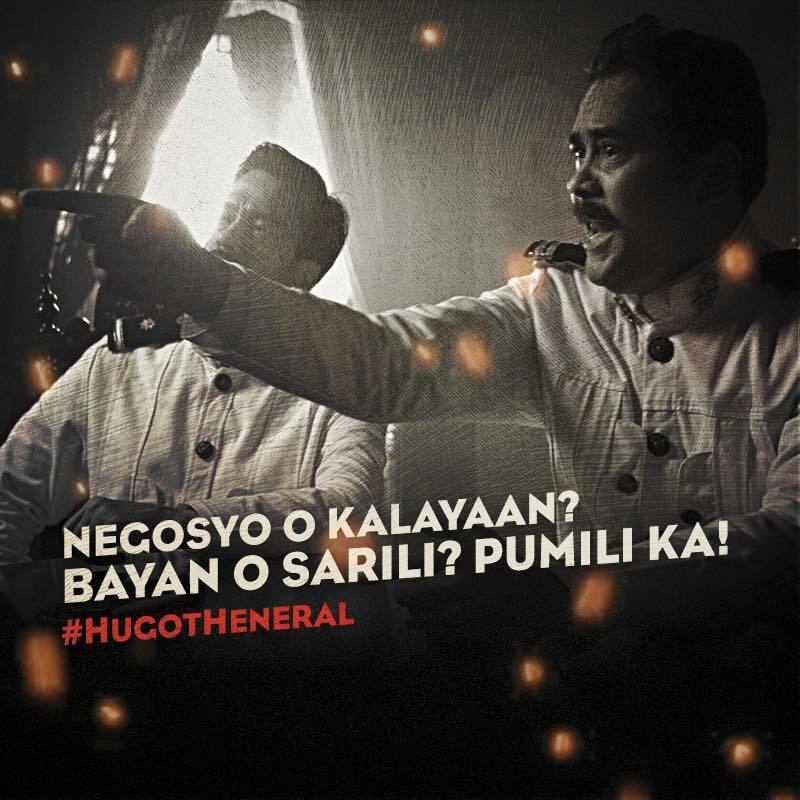 Maraming salamat sa lahat ng bumubuo ng produksyon ng Heneral Luna at nabuhayan akong patuloy akong mangarap para sa magandang bukas na darating para sa Pelikulang Pilipino at sa kinabukasan ng ating mahal na inang bayan! 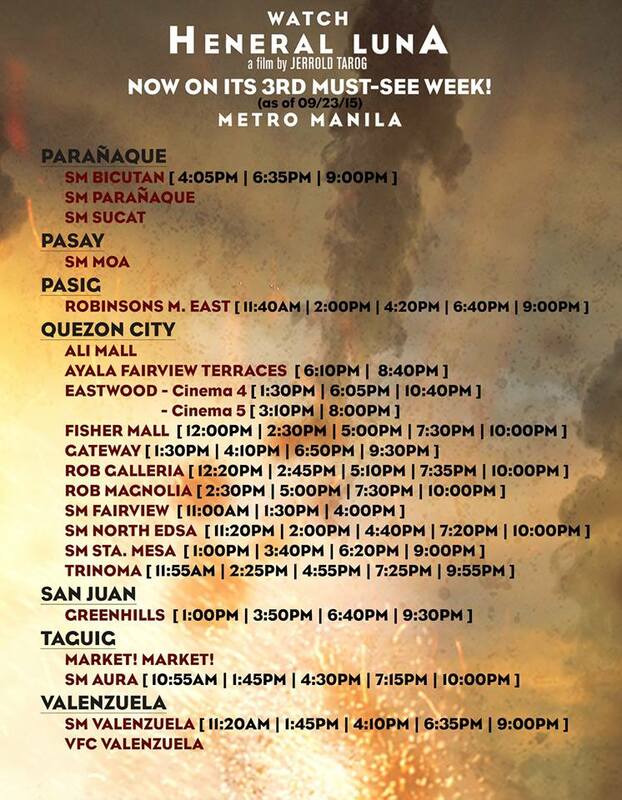 Heneral Luna still showing in these cinemas and for provincial showing kindly refer to their official Facebook site.